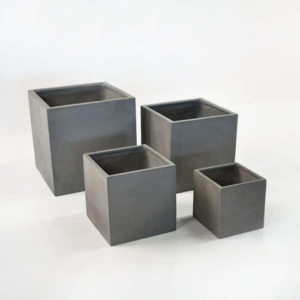 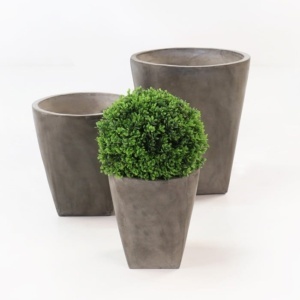 Go dramatic and make a statement with the grand Livingstone Raw Concrete Planters, their massive size will inspire you get planting and add fresh greenery to your space. 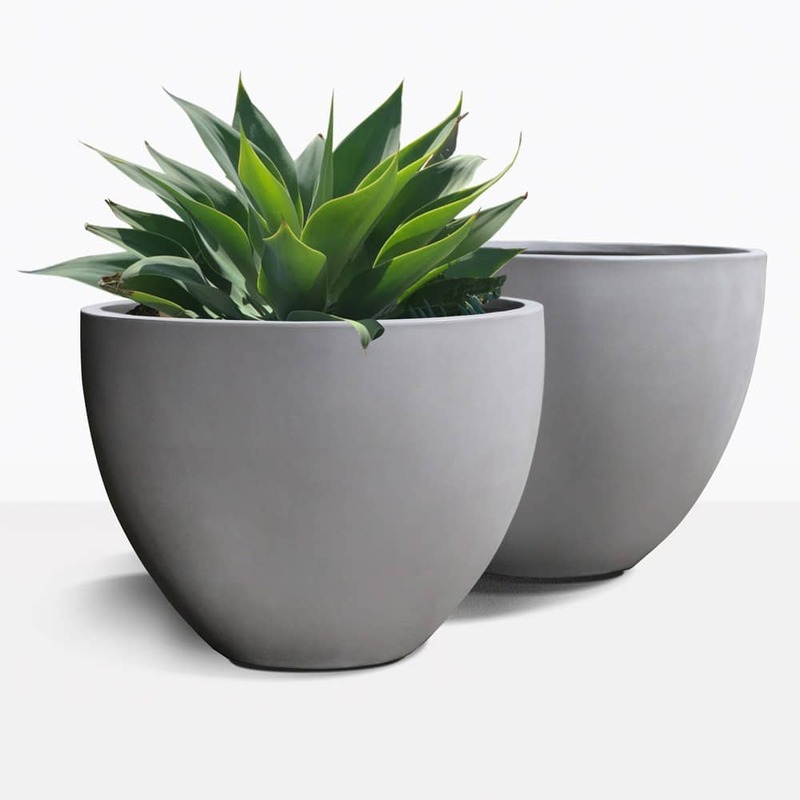 Just imagine large succulents dripping over the sides or add colour your favorite flowering vines like jasmine. 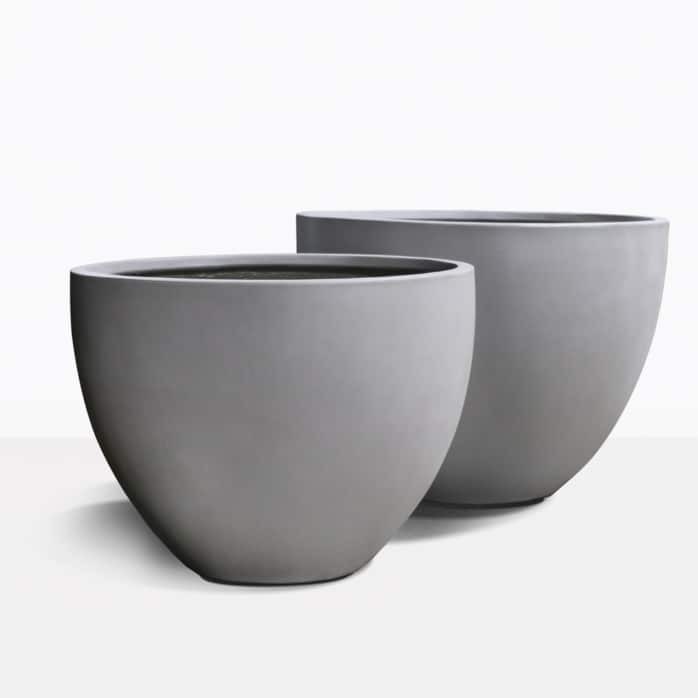 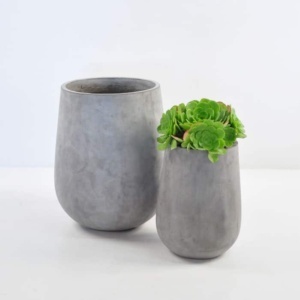 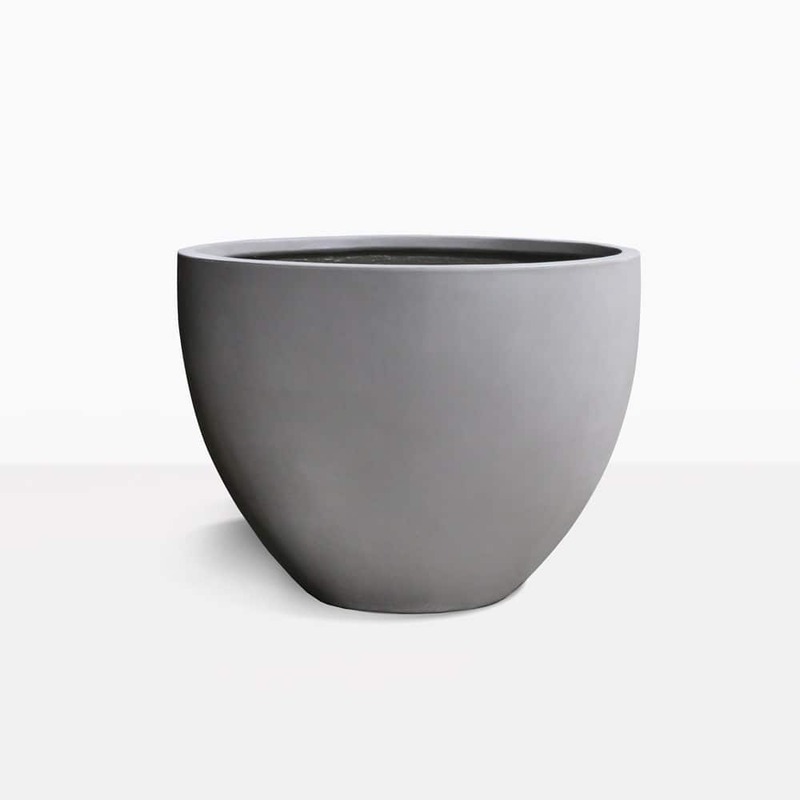 Frame an entryway or line the parameter of your swimming pool, make a restaurant more inviting, or a office courtyard more green; there are so many ways to add living art to your space with these concrete pots.